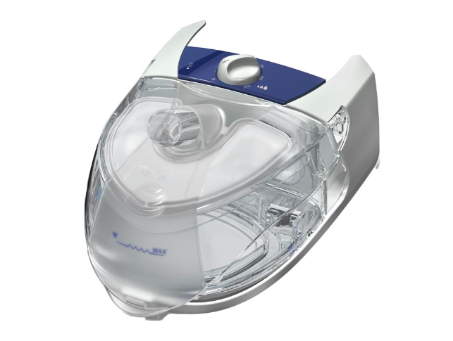 The CPAP humidifier option can be included at the onset or at a later stage as required when dryness of the nose and throat is experienced. 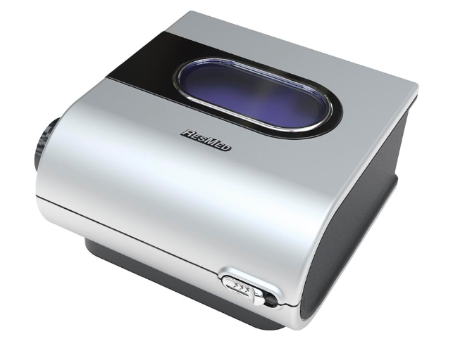 Being a detachable item, the user can decide whether to use the device with or without humidity depending on climate, bedroom temperature etc. Sleep apnea humidifiers can alleviate symptoms of nasal congestion, dryness and rainout. 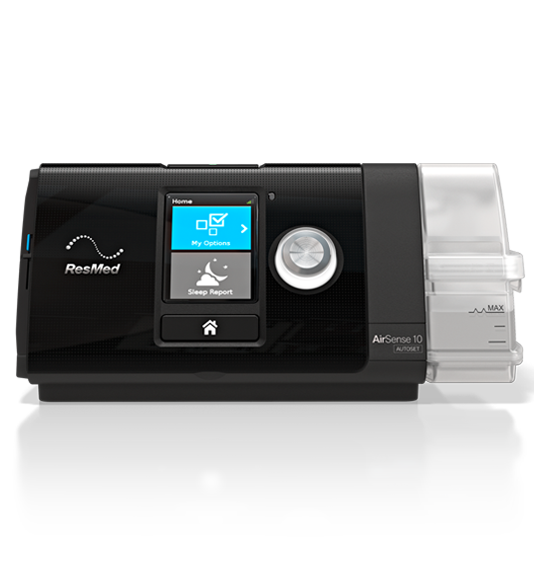 ResMed Climate Control intelligently adapts to environmental conditions and delivers optimal temperature and humidity right to your patient’s mask.